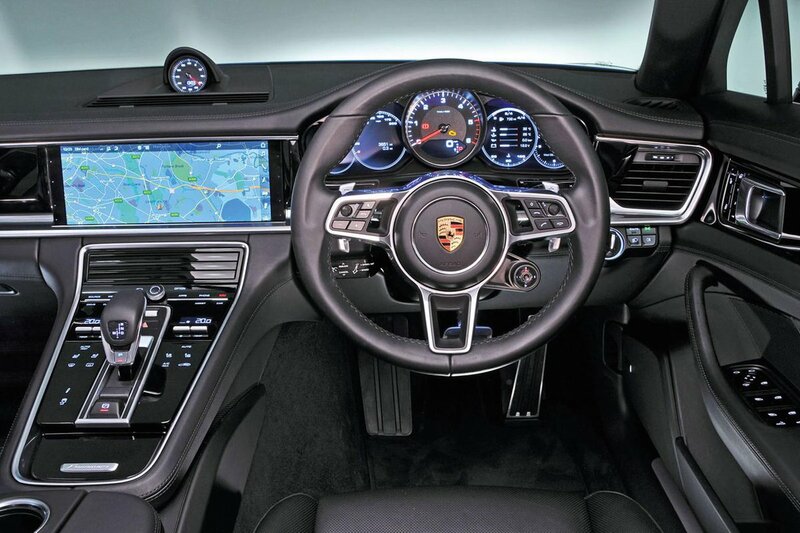 Porsche Panamera Interior, Sat Nav, Dashboard | What Car? The driver’s seating position is fabulous and comfortable, too, once you’ve set the electrically adjustable steering wheel and seat to your liking. The only downsides are that lumbar adjustment is an option, and visibility out of the rear isn’t great due to the sloping roofline and large rear pillars. 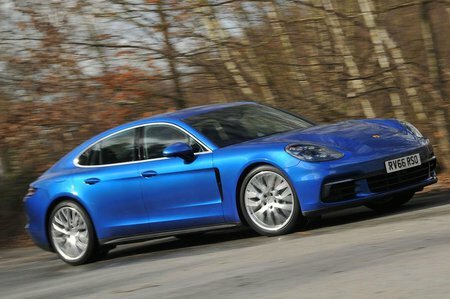 For the new Panamera, Porsche has moved many of the controls to a touch sensitive panel, with other functions controlled via a 12.3in touchscreen in the centre of the dashboard. At first glance it looks good, but it can prove problematic to use on the move. You often have to look down to see what you’re prodding, while depending on your seating position, the steering wheel can block off part of the infotainment display. The infotainment system is more impressive with large, easy to hit icons that you can hit accurately even on the move. The screen has a high resolution and is free from lag, too. It’s one of the best touchscreens out there, if not quite as user friendly as BMW’s iDrive rotary dial controlled system. To help deliver even more information, a pair of configurable 7.0in screens flank the traditional analogue rev-counter that sits directly in front of you. They’re effective, but still not as impressive as Audi’s Virtual Cockpit in their clarity or ease of use. 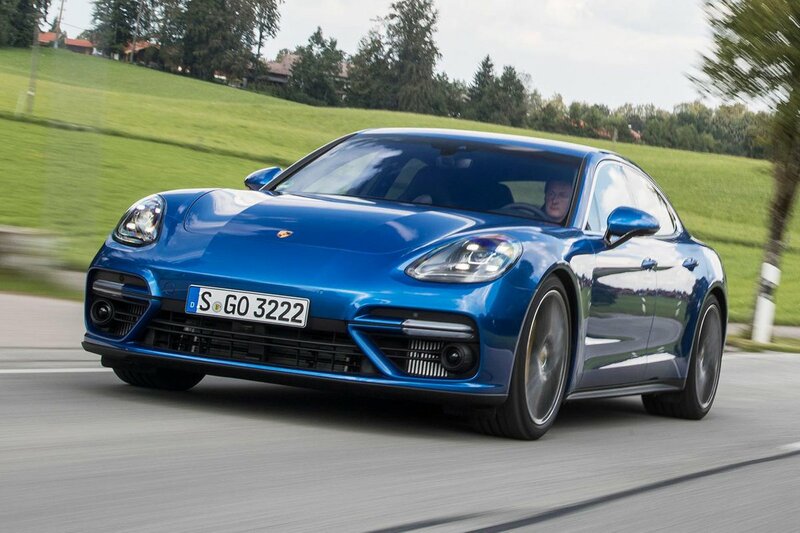 We also find the idea of having to use the infotainment system to alter the airflow out of the central air vents, front and rear, unnecessarily distracting. Quality impresses, however. Everything feels beautifully put together and depending on how much you want to spend, it’s possible to get virtually every surface covered in leather, Alcantarta or a veneer of some sort.